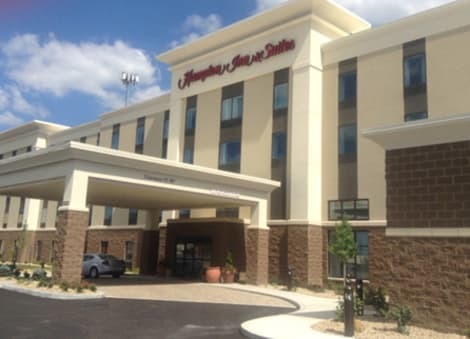 With a stay at Hilton Garden Inn Cincinnati-Mason in Mason, you'll be in the suburbs, within a 15-minute drive of Kings Island and Deerfield Towne Center. 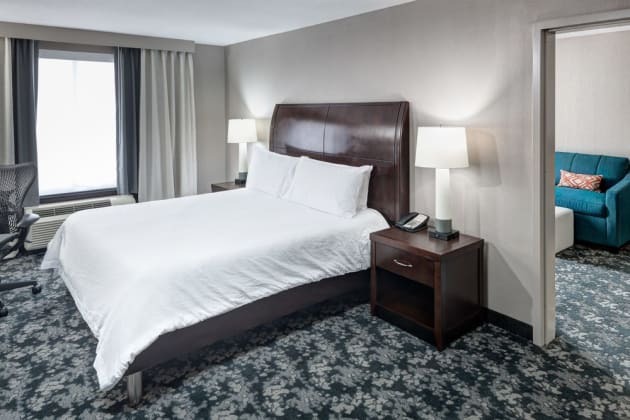 This hotel is 1.6 mi (2.6 km) from Arbor Square and 1.9 mi (3.1 km) from Governor's Plaza. Dip into one of the 5 indoor swimming pools or 2 spa tubs and enjoy other recreational amenities, which include a complimentary water park. 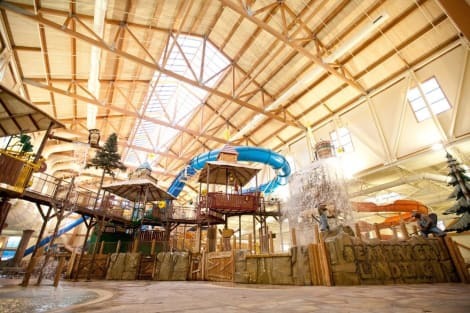 Additional features at this resort include an arcade/game room, gift shops/newsstands, and a picnic area.